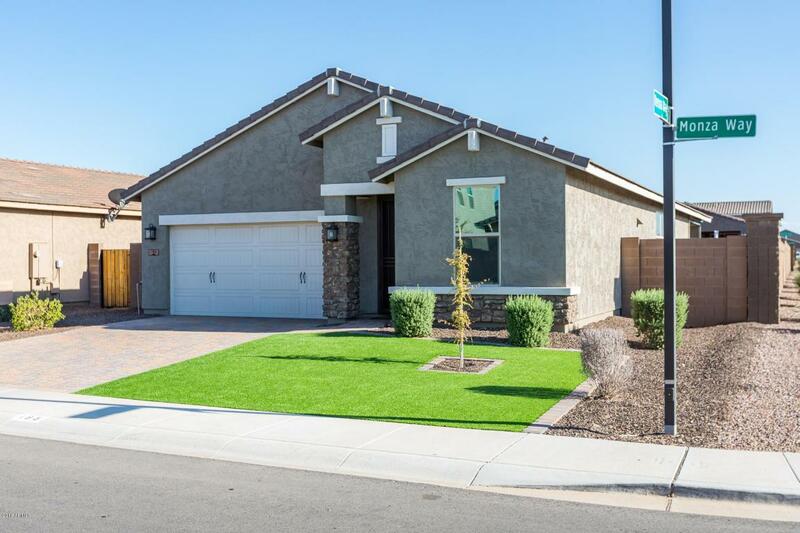 You'll love this one-owner home on a premium corner lot in Pima Crossing with 3 bedrooms plus bonus/teen room & den & 2 baths in 1854 SqFt. 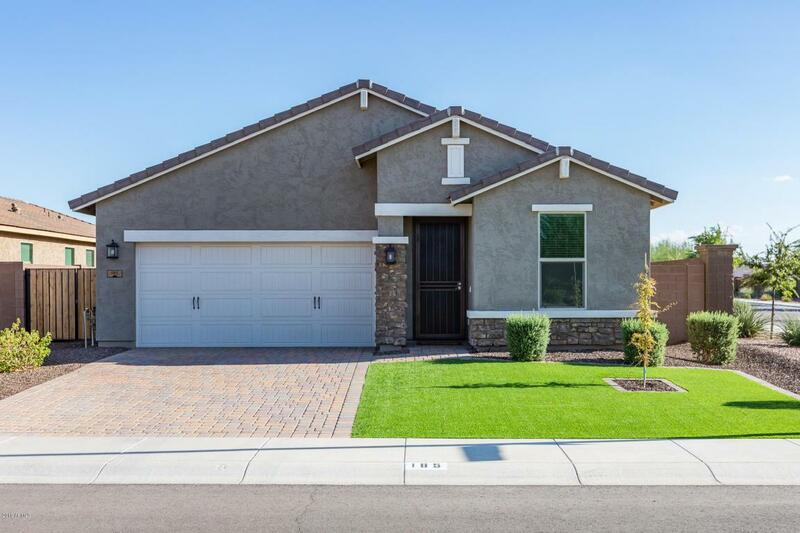 Great room floor plan with spacious eat-in kitchen & TONS of upgrades! 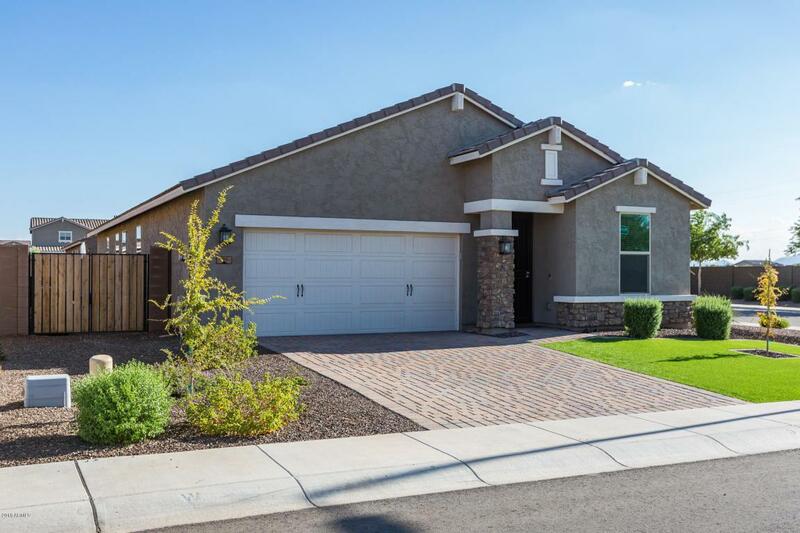 The kitchen has upgraded white staggered maple cabinetry with crown molding & upgraded hardware, man-made stone/quartz countertops, beautiful tile backsplash, stainless appliances, electric range, large island with breakfast bar & pendant lighting & pantry. The great room includes a beautiful stone featured wall. 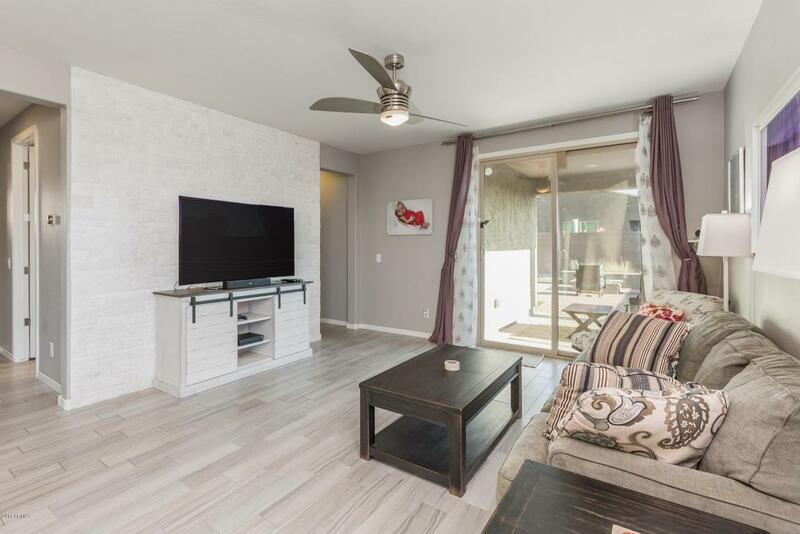 Sliding doors lead out to the covered patio with remote controlled shades on all sides & extended private backyard with refreshing chlorinated pool with water heater & cooler & water feature & gas fire-pit perfect for entertaining. The spacious master retreat has a private*bath with executive height dual sink vanity, upgraded shower with custom window above shower & walk-in closet. Other features include a large laundry room, 2 car garage, RV gate, upgraded porcelain tile & carpet floors throughout, beautiful custom office barn door, water softener, R/O system, upgraded ceiling fans, front security door & much more. See today!